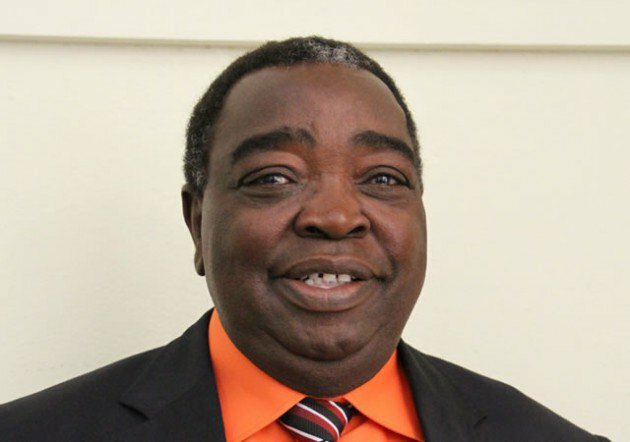 GWERU magistrate Charity Maphosa last week postponed to February 25 the trial of former Midlands Provincial Affairs minister, Jason Machaya, who is facing criminal abuse of office charges. The trial could not kick off due to protests that gripped many parts of the country last week. Machaya, who is on $1 000 bail, was supposed to face trial last Tuesday, but the demonstrations that also hit Gweru affected continuation of the case. The former Midlands Provincial Affairs minister first appeared in court in January last year, but his trial has been postponed several times. Accusations against Machaya are that he allocated 1 799 residential stands to private land developers without the authority of the then Local Government minister. It is further alleged that he received 1 791 commonage stands from land developers and that he disposed 1 185 of the said stands, again without approval of the Local Government ministry. The former minister is also accused of illegally allocating 192 commonage stands to the Apostolic Christian Church. Clemence Chimbari is prosecuting the case.